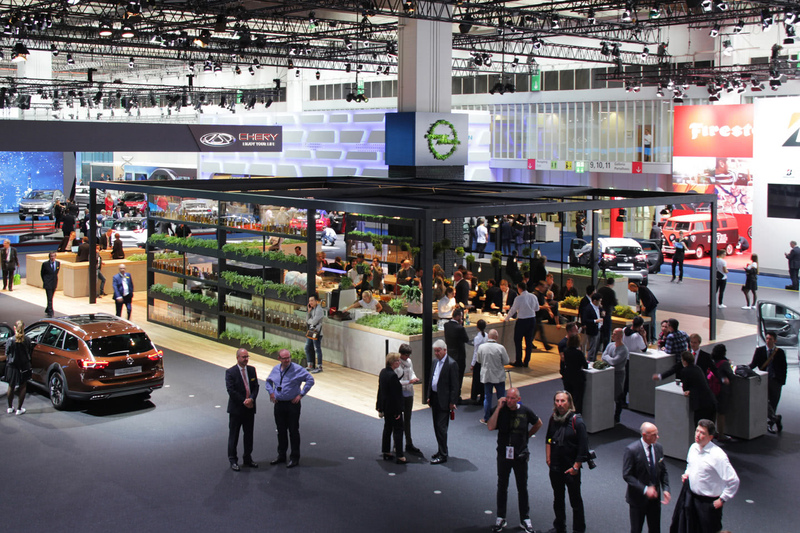 Welcome to the “X-Ville”The guys from Rüsselsheim came up with something special for this year’s IAA. 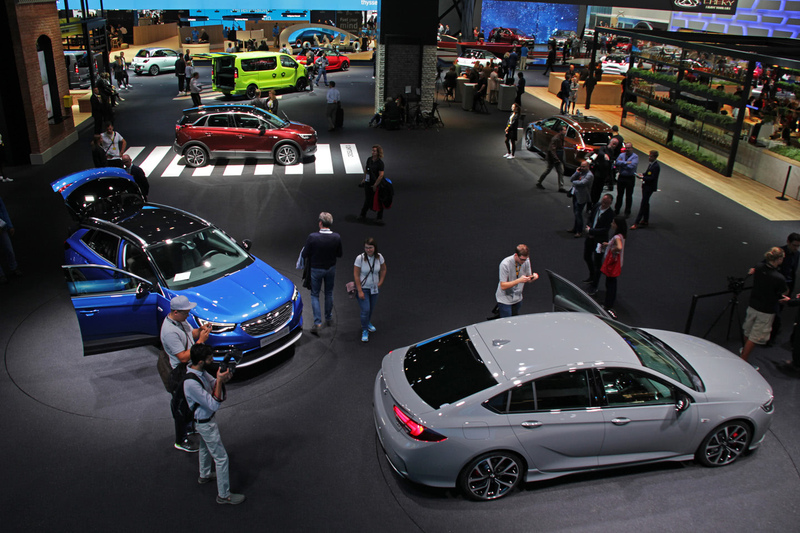 Following the motto “The future belongs to everybody”, an entire Opel City was created: X-Ville. 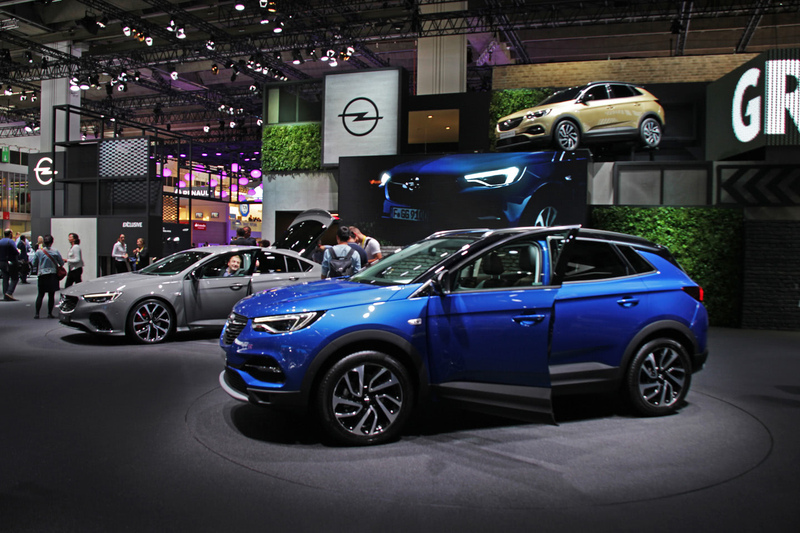 The stand itself resembled an experience hall and had quite a bit to offer on more than 3.200 square meters: First of all, a number of new Opel models. 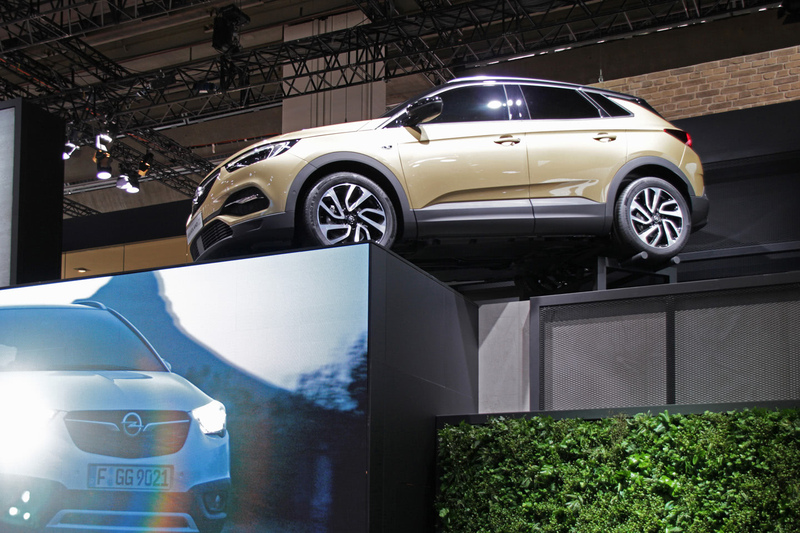 But not just that: in the “Accessory Studio”, Opel staff demonstrated how modern extras can provide high usability for future SUV models. 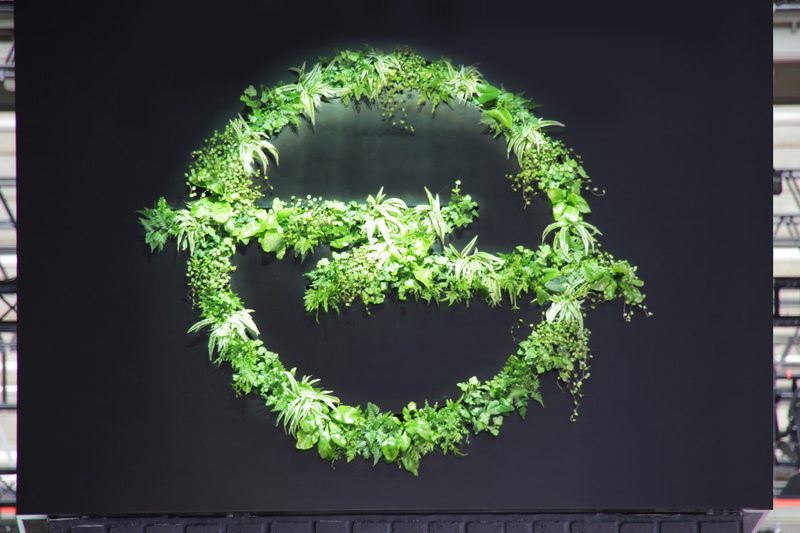 At “X-Corner” visitors could climb up to six meters high, take selfies and send them as postcards directly from X-Ville. A Cookie Station provided sustenance. 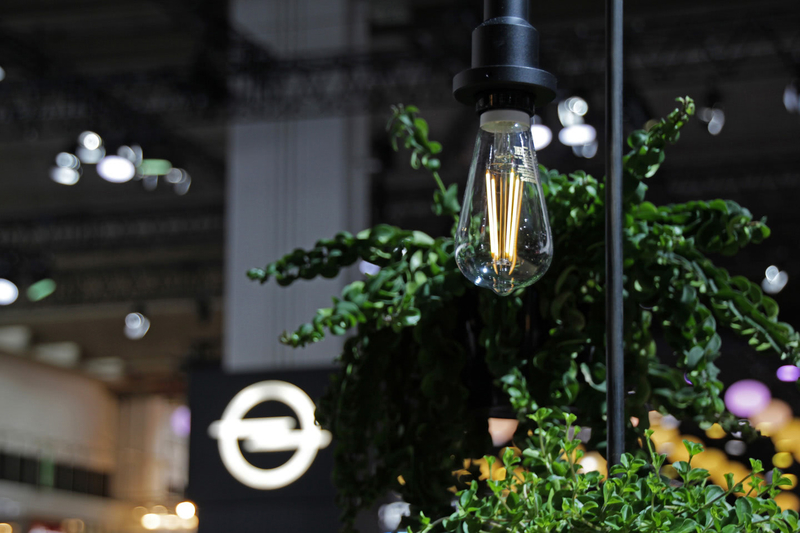 The user journey resembled a relaxed getaway during which the new Opel models could be explored in a relaxed atmosphere. 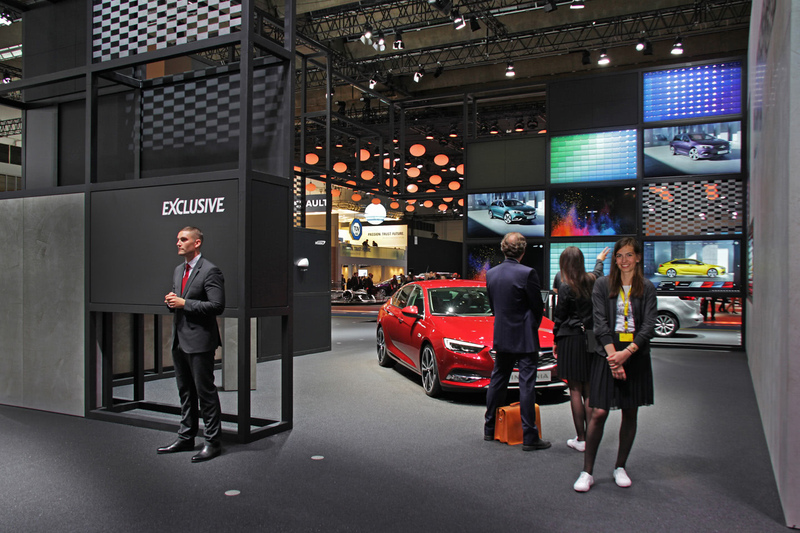 Our technical setup ensured a coherent overall appearance made up of brand world, diverse activities, the X-feeling and – because it was, at last, the IAA – the technically spotless presentation of fantastic new Opel models.